Written by Rhonie Garoeb on 25 July 2016. GIBEON, 25 JUL (NAMPA) – Eduard Afrikaner, son of the late chief Hendrina Afrikaner, was elected as the chief of the /Hoa /Aran //Aixa //Aes clan over the weekend. The Afrikaner Traditional Authority held the election at Farm Koherab, situated 50 kilometres west of Gibeon, on Saturday. 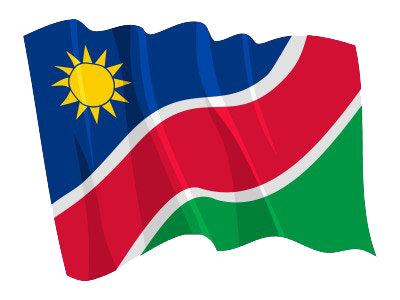 The 68-year-old Eduard Afrikaner and his brother, Frank, contested the election which was overseen by representatives of the Electoral Commission of Namibia (ECN) and members of the Namibian Police Force (NamPol). © Copyright NAMPA Monday 22nd of April 2019 06:10:24 AM. All rights reserved.